A Whimsical Round-Up | Finding delight. 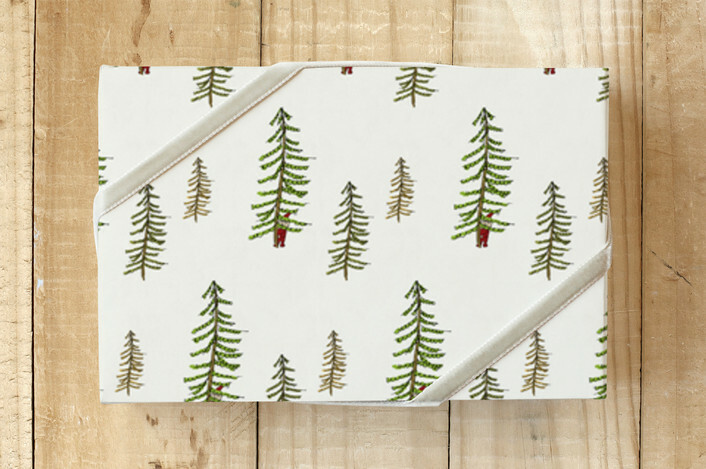 Honestly feeling too tired today to do anything but Google whimsical woodland gentlemen. And wouldn’t it be a little selfish of me to NOT share my findings? Obvi. 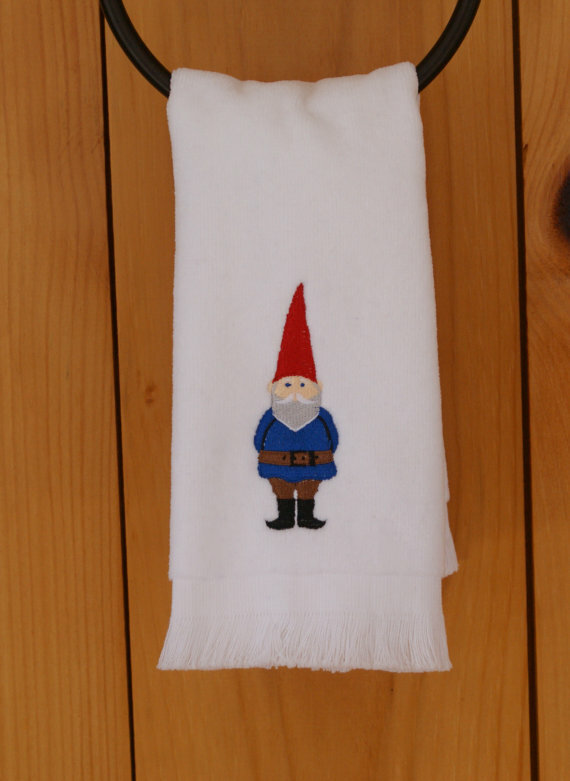 Here are 5 items you should probably purchase if you, like me, low-key wanted to marry David the Gnome when you were little because his main form of transportation was a FOX and he slept in a cupboard! 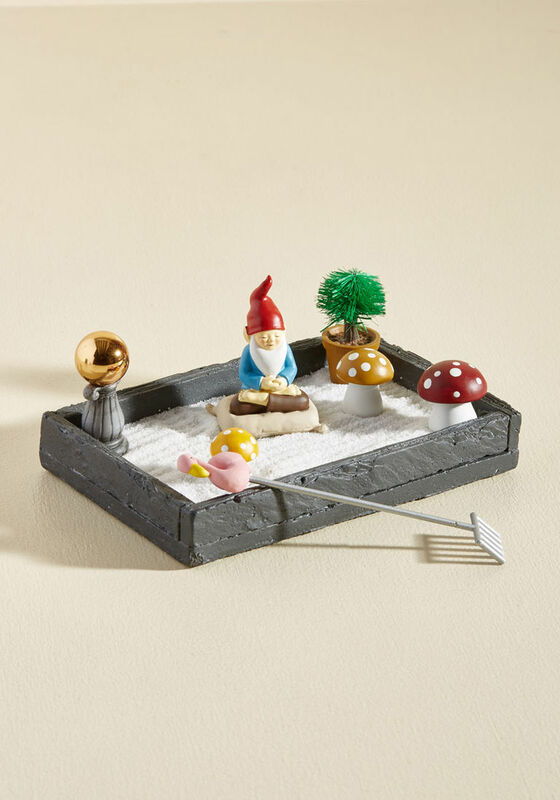 Now I really want to DIY a dupe for that gnome zen garden. Maybe Dollar Tree still has fairy garden accessories for sale. Ok, time to return to productivity and the far-less-whimsical real world. But no need for you to do the same! 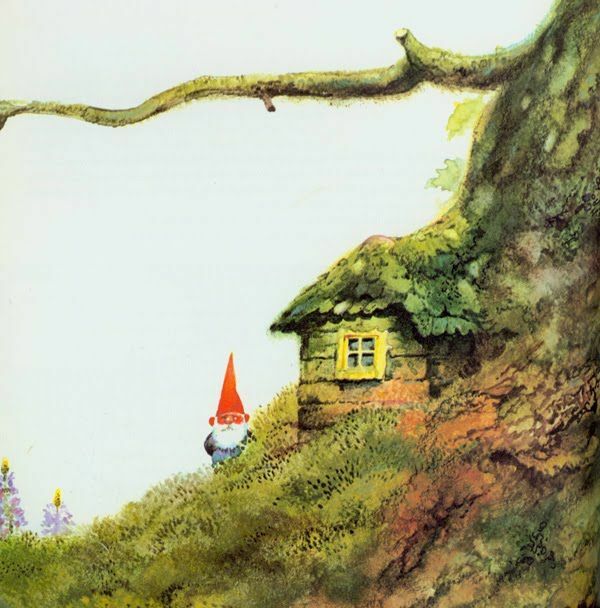 In fact, go ahead and click the “David the Gnome” link up top. 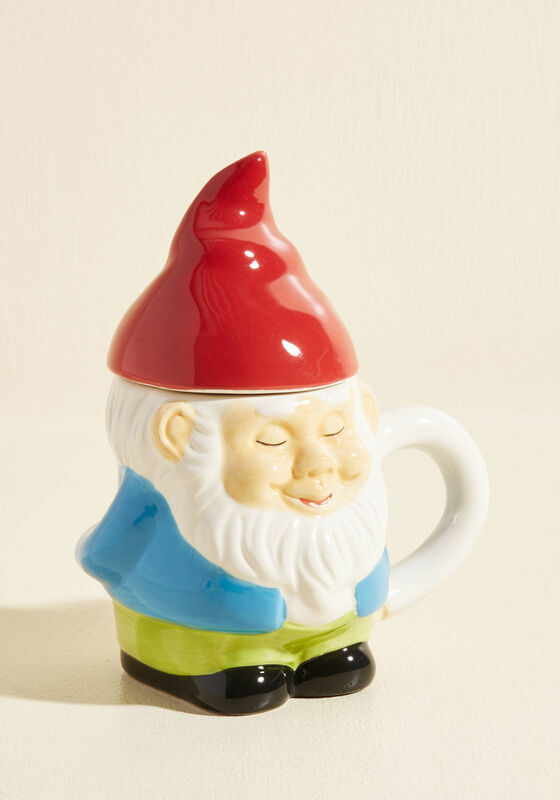 You’ll be rewarded with 26 episodes of gnome shenanigans! You’re welcome. Hehe. 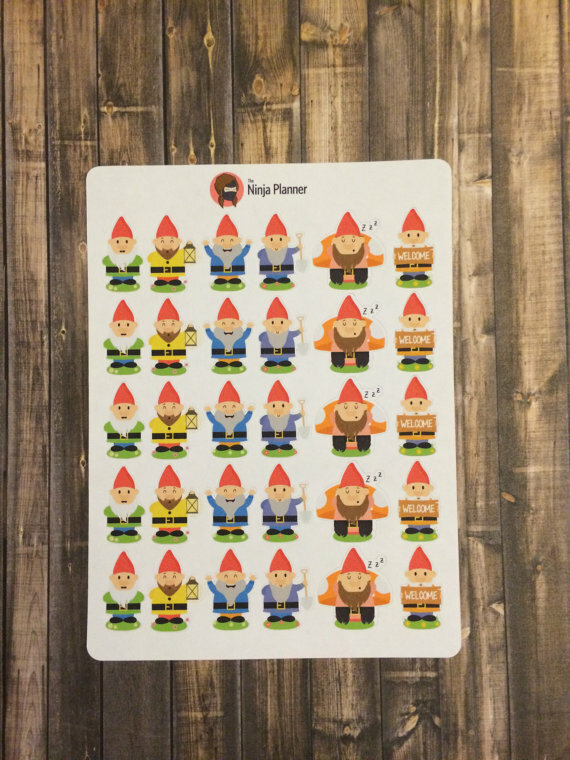 I love the little gnome stickers. I’d just leave them in random places for people to find.